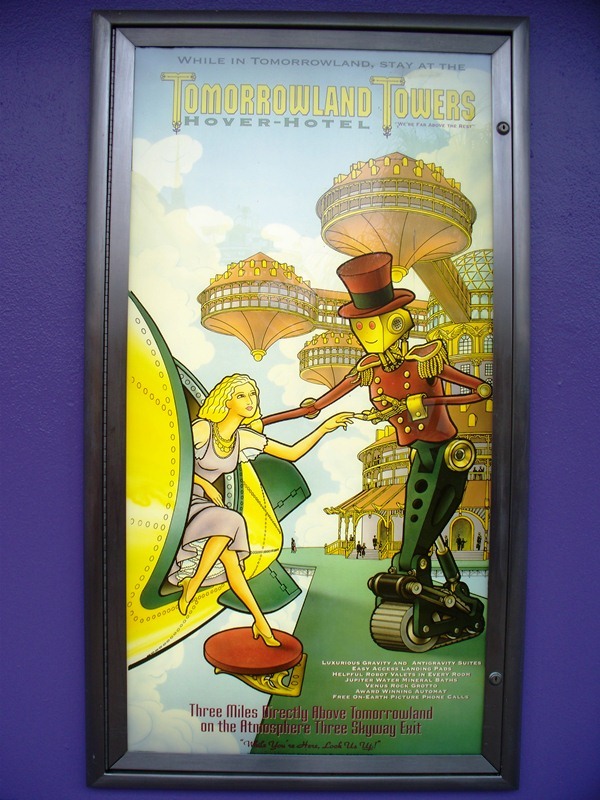 Tomorrowland in the Magic Kingdom has always been the city of tomorrow, though at some point it became an amalgamation of every future we had imagined in the last one hundred years rather than a true glimpse into the todays of tomorrow. This shift is understandable, considering that technologies across a spectrum of fields have been making rapid advancements and the land would date itself almost as fast as it could be update. 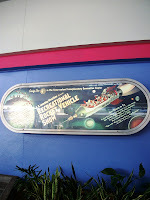 Of course, that doesn’t mean we can’t dream of what the future could hold for us! 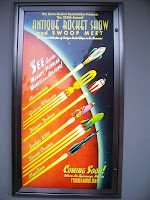 What better way to see what the future has in store than by seeing what is for sale or coming soon to the future. 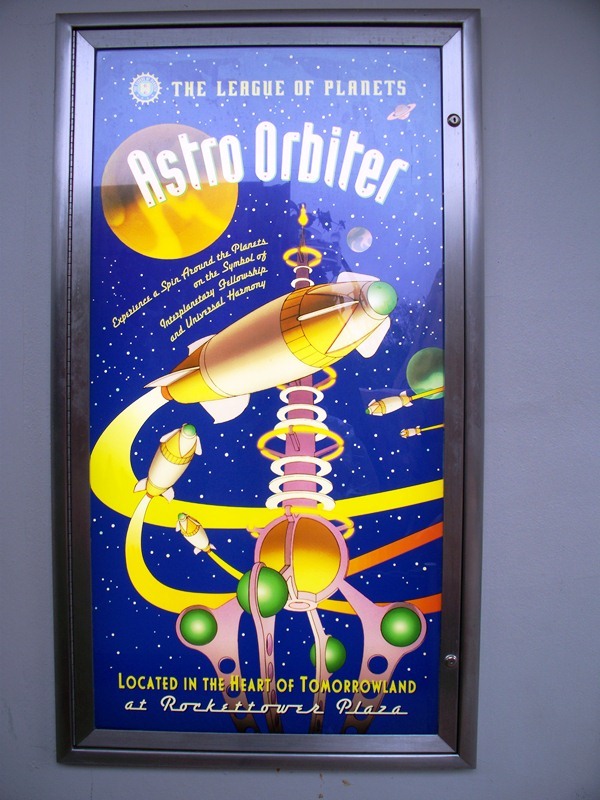 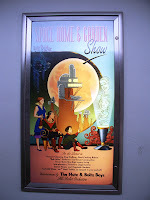 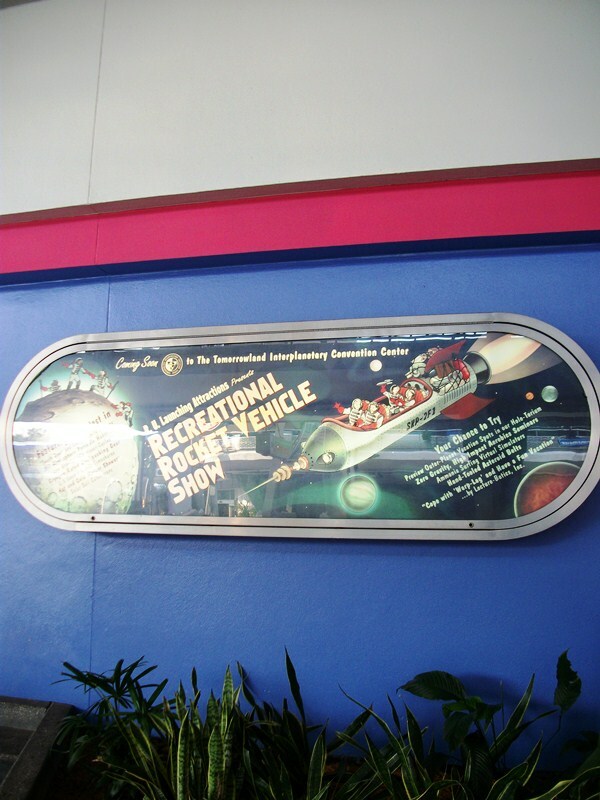 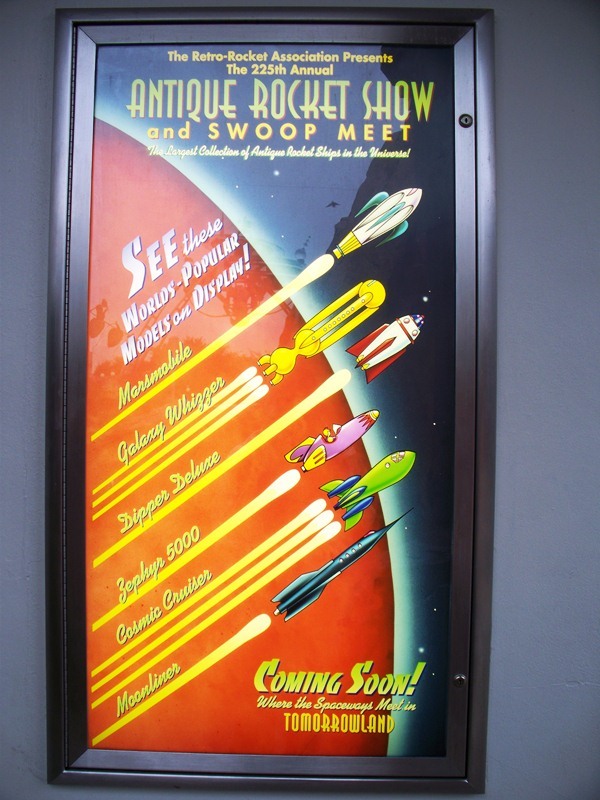 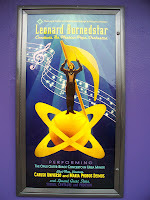 These posters can be found just over the bridge from the hub to Tomorrowland, on either side of the walkway and also as the coming attractions of The Tomorrowland Interplanetary Convention Center. 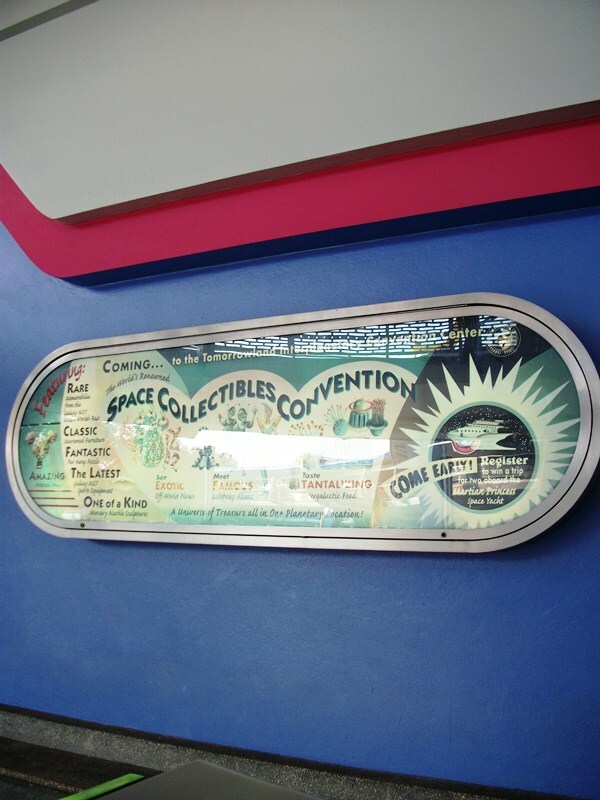 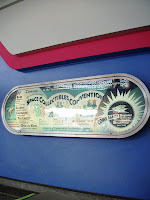 The potential for space collectibles, the latest and greatest in rocket transportation, high in the sky resorts, cosmic classical concerts, robots, home and garden necessities, planetary geography and even space yachting can all be gleamed from the various posters. There is, of course, one poster highlighting an already accessible piece from tomorrow, The League of Planets’ Astro Orbiter. 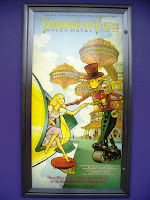 Enjoy them all, and leave no detail unexplored!